Looking for your next after-work soirées? 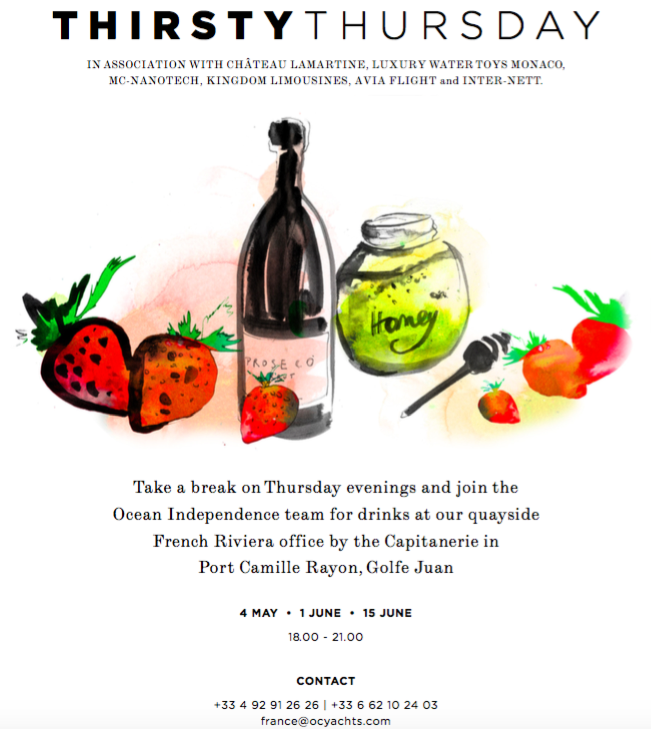 Well……..here it is, on the 4th of May Ocean Independence are kicking the season of with their after-work soirées. 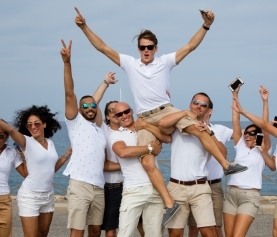 Come down to Antibes and meet with captains and crew members a-like at their quayside office for drinks with some good music and in relaxed atmosphere. It is a good occasion to get new contacts, exchange ideas and find out about new happenings related to the industry. 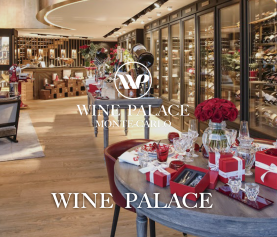 This year they have three dates: 4 May, 1 June and 15 June from 1800 to 2100, so be sure to mark these into your social calendar and get down to Ocean Independence office by the Capitanerie in Port Camille Rayon, Golfe Juan. Calling all Captains & Crew! 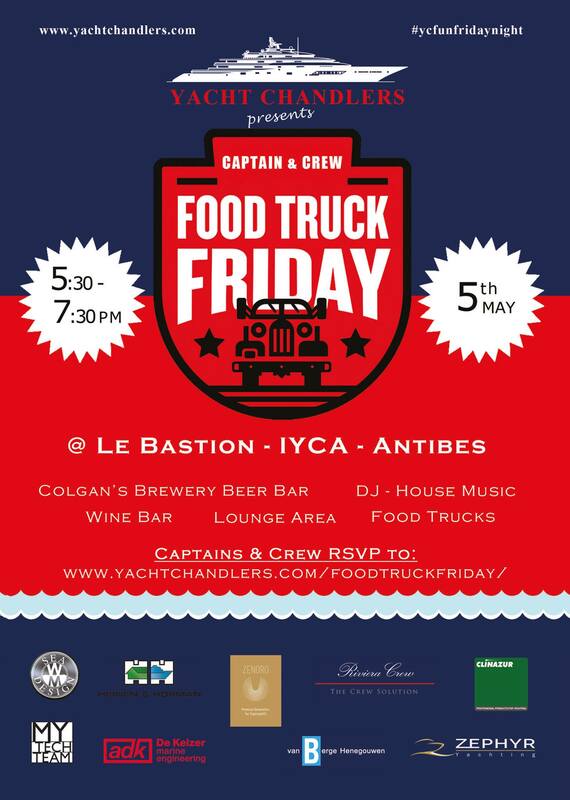 Please join YACHT CHANDLERS for a fun night in Antibes – The 1st Annual Yacht Chandlers Food Truck Friday! Three Food Trucks, Wine Bar, Colgan’s Brewery Beer Bar, DJ and plenty of laughs! And it’s free, what more could you want? Next to the IYCA in Antibes, 5th of May, from 5:30 – 7:30. Don’t forget to RSVP for quick entry! 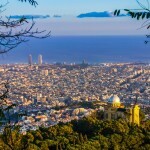 With the 70th season about to get underway, the international Festival de Cannes is one of the world’s most widely publicised events, and certainly the most important film festival in terms of worldwide impact. 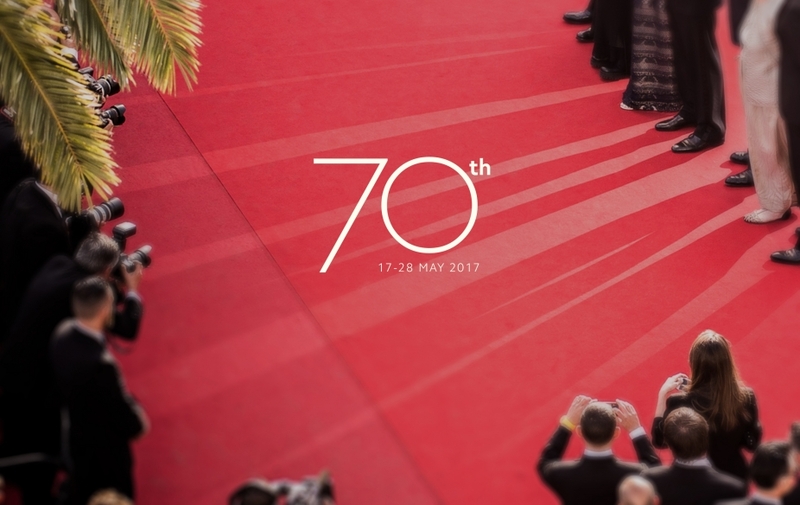 In 2017, the Festival de Cannes will celebrate its 70th anniversay edition! This is a MUST see……. 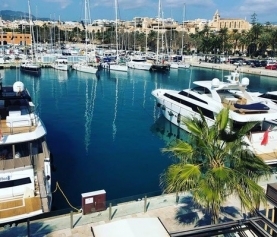 Nothing beats the luxury and exclusivity of yacht charter and a superyacht is, without a doubt, the perfect platform for experiencing the excitement of the Monaco Grand Prix……..bring ya sunnies, ya ear muffs and view the not to be missed action……….